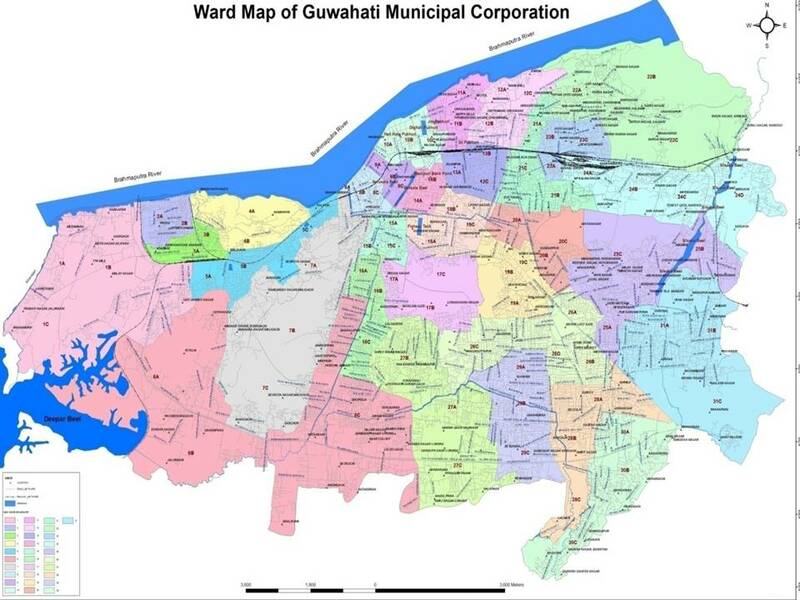 The entire GMC area is divided into 31 municipal wards and each municipal ward is further divided into 2, 3 or 4 Area Sabhas. The Wards and Area Sabhas are local authority area, typically used for electoral purposes. Presently, there are 90 Area Sabhas. The Area Sabhas will disseminate administrative power to the grassroots. People in smaller pockets of the city will be able to voice their demands as there are two to three Area Sabhas in one ward. This will ensure participation of people from the grassroots level while executing plans under the GMC.